A new 54-page report crafted by the Southeast Partnership for Mobility – comprised of the Pennsylvania Turnpike Commission, Southeastern Pennsylvania Transit Authority, and Pennsylvania Department of Transportation – highlights ways to reverse a falloff in transportation funding affecting the southeastern region of Pennsylvania. The report in particular looks at the growing fallout from Act 44 of 2007, which requires the PTC to provide PennDOT with $450 million annually for highways, bridges, and public transit, with Act 89 of 2013 modifying the payments to dedicate the full amount to public transit. To that end, the report makes two recommendations: to secure more statewide public transportation funding to ease the PTC’s need for future toll increases while ensuring stable funding for public transportation, then passing enabling legislation to allow the new local revenue sources to be invested in projects to accommodate and accelerate regional growth. 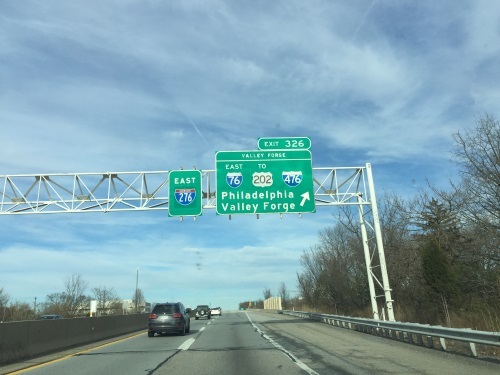 Meanwhile, the PTC and Port Authority of Allegheny County are conducting a similar study for southwestern Pennsylvania, which is expected to be complete later this spring.